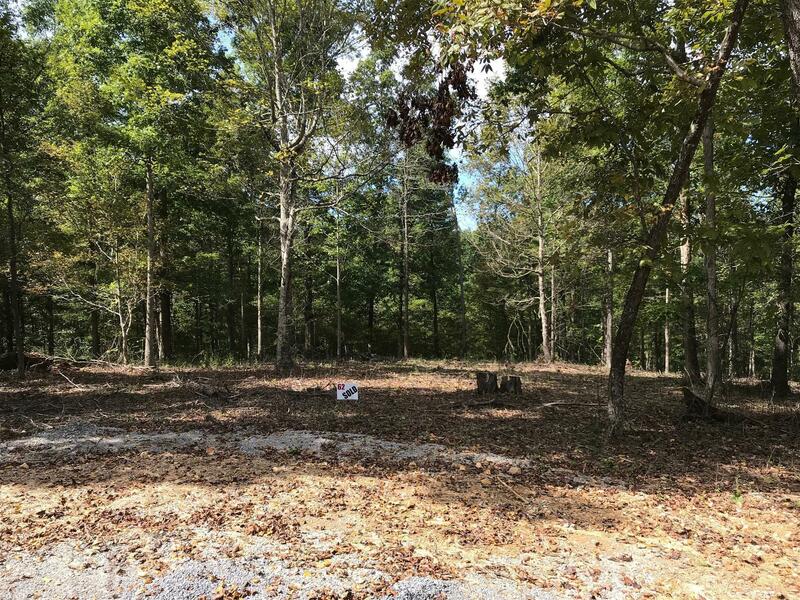 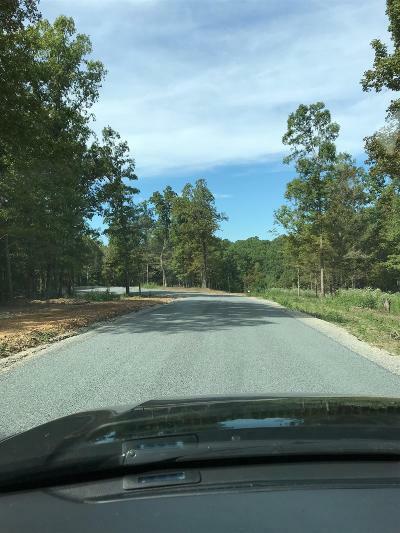 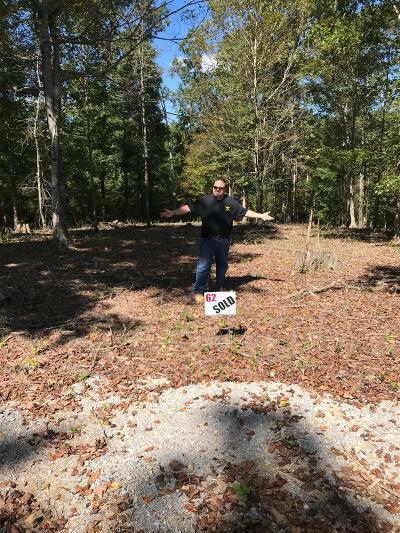 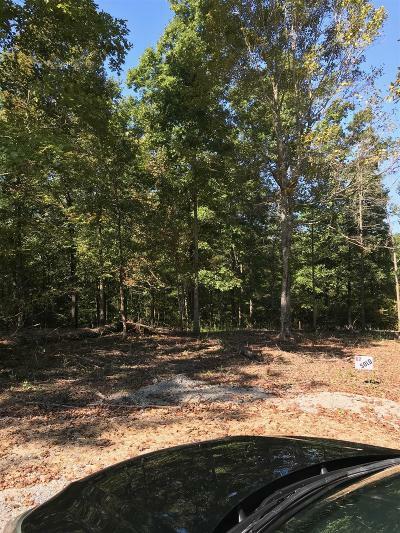 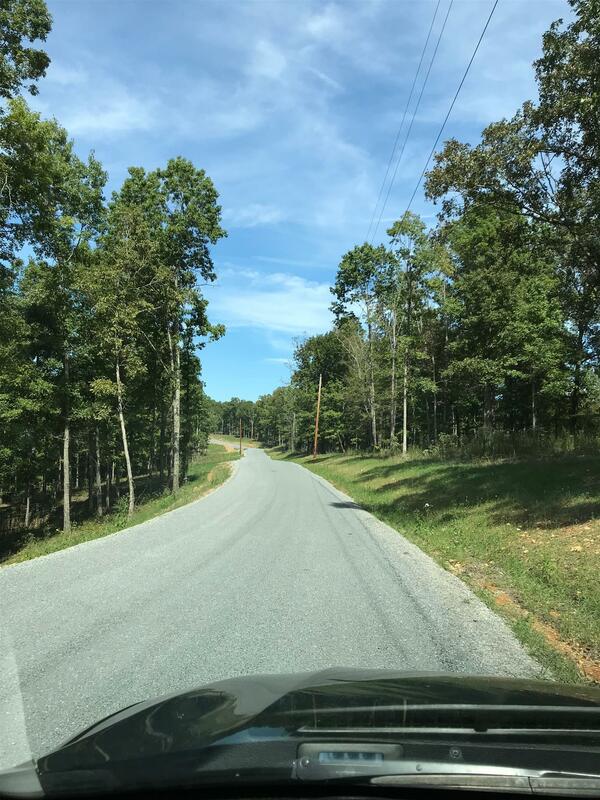 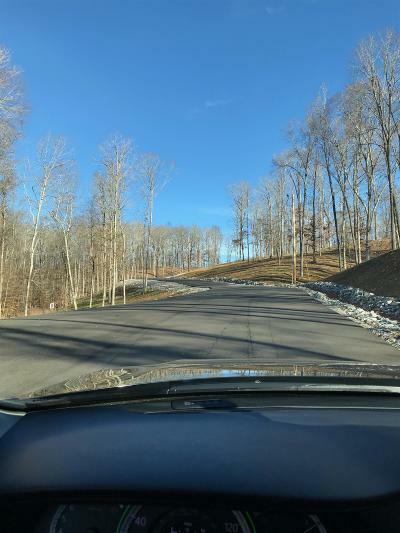 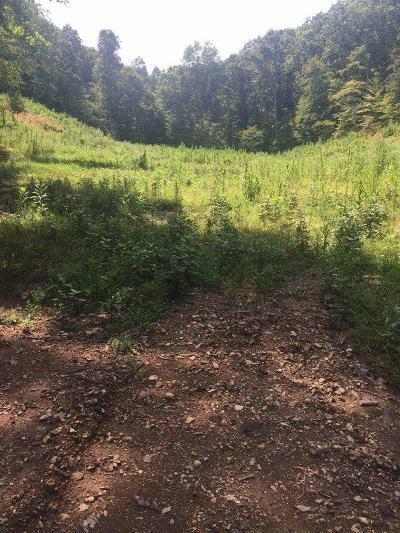 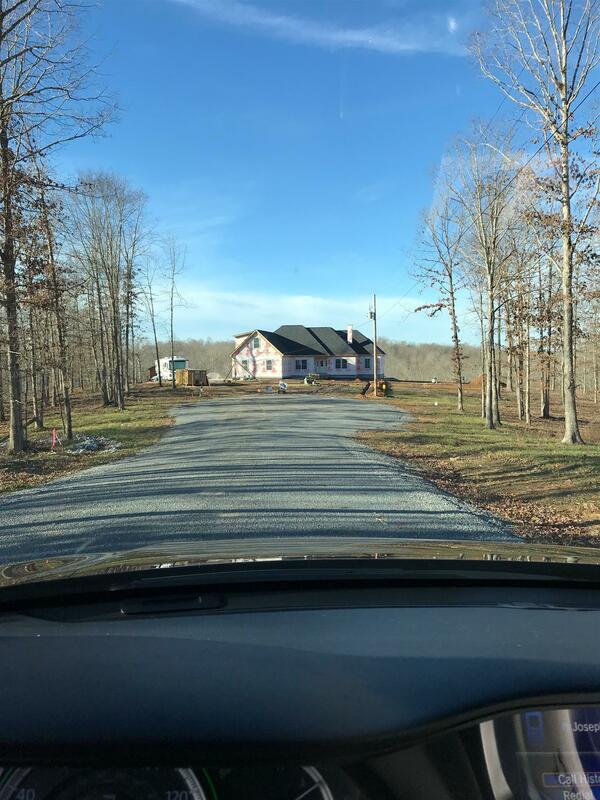 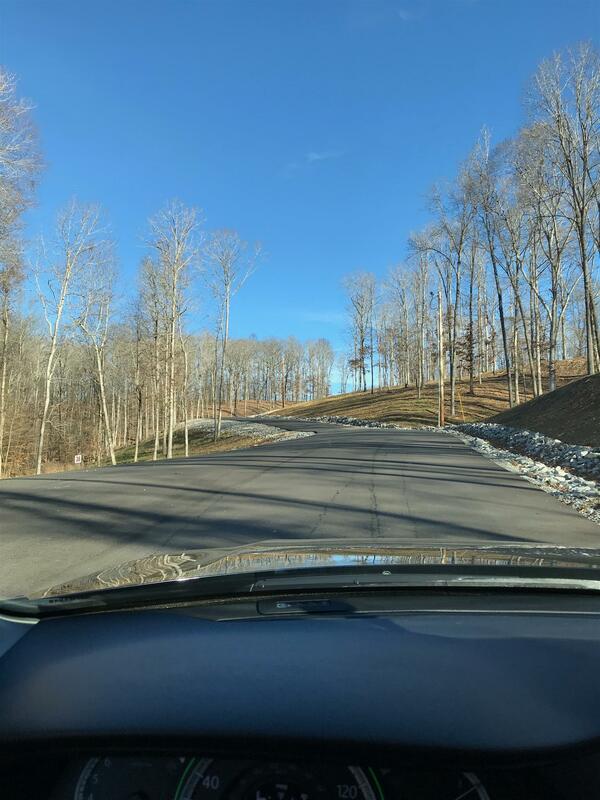 Gorgeous wooded 16 acres, private home-sites are only 45 minutes to Nashville just off i-40 in the heart of Tennessee's Lake and River Country! 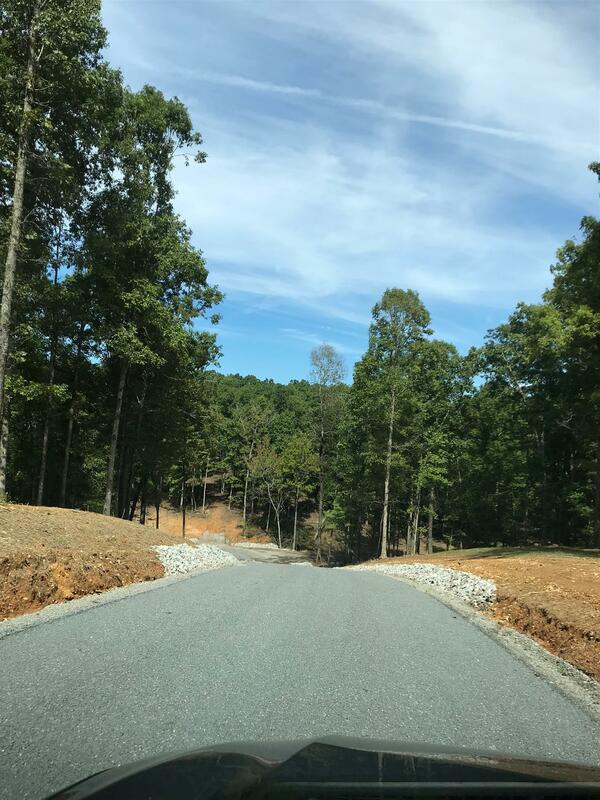 Beautiful gated entrance, new roads, electric & natural gas. HIGH SPEED INTERNET!